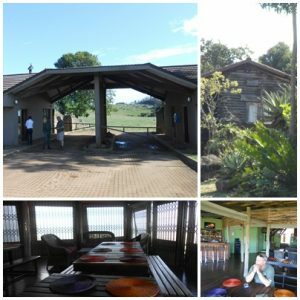 I have not posted for quite a while, but that is because we were on a road trip to Kruger National Park via Swaziland – by the way this is the shortest route from George in the Southern Cape to Kruger! This was my first visit to this landlocked country and what a surprise. 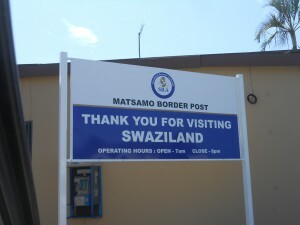 I must confess that I did not have any perception as what to expect from Swaziland. This is contrary of my visits to other countries where I sort of had something specific in mind as what to expect. The only aim for Swaziland was to add a yellow smiley in a new country to my geocache map. We paid our road toll of E50, entered through Oshoek and took the King Mswati Highway north, direction Piggs Peak, and exited at Jeppes Reef near Komatipoort. 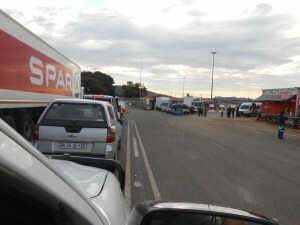 Arriving at Oshoek well before 07:00 there was already a queue of delivery trucks and private cars to enter the Kingdom. Immigration was a quick and easy process – a stamp from the friendly immigration officer and off you go to explore. The Highway (which is a narrow tar road with no shoulders) curved its way for about 100 km up and down hills and valleys covered in pine plantations and traditional huts. Since it was still early morning we encountered children all neatly dressed and waiting by the roadside for a lift to their school. Road side stalls were just opening up and unpacking there merchandise and of course, like any good tourist, we made a quick stop to buy something in support of the local tourist industry. We arrived at the gate at Malolotje National Park just as the official were checking the weather station’s readings for the day. 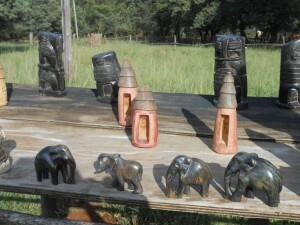 The official predicted another beautiful hot day in Africa. 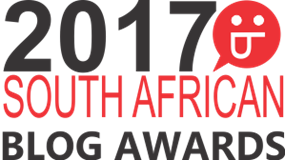 And yes later in the day the max temperature reached a high of 47º C and 100% humidity in the Lowveld. After enjoying a cup of early morning coffee with views over the surrounding hills we set off on our journey to Jeppes Reef. I was also surprised to see that Lightleys Houseboats, which I know from the Knysna Lagoon, are now available at the Maguga Dam near Piggs Peak! I think on our next visit this will be a good option to investigate for a day or two. All along our route the plantations were neatly tended and heaps of wood waiting by the roadside to be picked up. I have also not seen litter along the road. The general impression was that everyone was proud of their country and was doing their bit to keep it neat and clean. At Jeppes Reef border post (07:00 – 20:00) it took us a bit longer to complete the necessary paperwork to exit as a bus with German tourists arrived from Piggs Peak Casino just as we were pulling into the parking lot. But in all fairness to the officials, they were still very efficient and friendly. 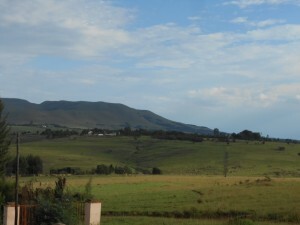 Bye, bye Swaziland, I hope to visit again soon.